Bradfield Brewery have struck up a friendship with Sheffield Steelkings that will see players be rewarded with Man of the Match beers after each game in the 2019 season. 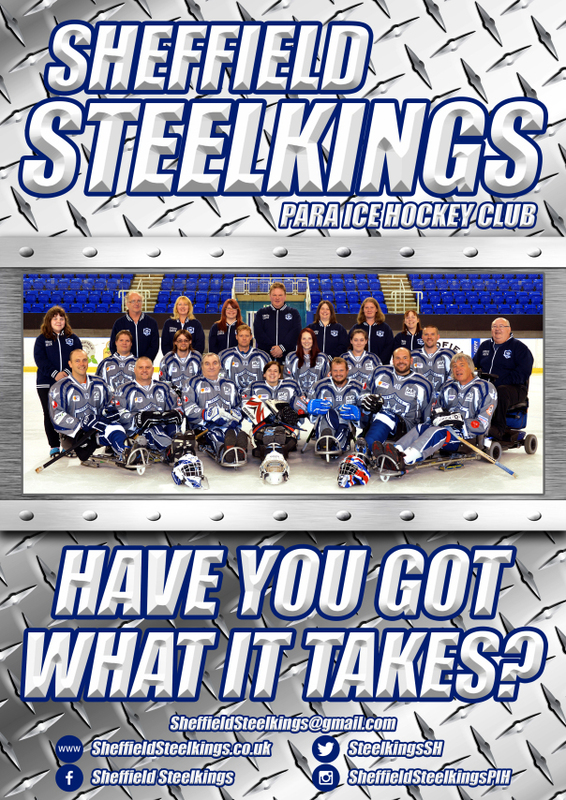 The Sheffield Steelkings Para Ice Hockey Club are the youngest team in the British Para Ice Hockey Association (BPIHA) league. Established in September 2014, and with only 5 players the Steelkings were a small but determined team, with the goal of competing against other teams around the UK in the (then) 2015 British Sledge Hockey Association (BSHA) league. 2017 saw the team take their first ever win in a league competition and as the team continues to grow, further successes are hoped for in the upcoming 2019 season. Bradfield Brewery are long term committed supporters of the Ice Hockey sport and were keen to support the Sheffield Steelkings and hopefully see enjoy further success within league competitions. Further information on the Sheffield Steelkings and their season ahead can be found here.